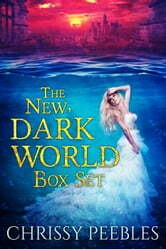 This is the entire New, Dark World Box Set in one convenient bundle. A young woman lives in an underwater city and longs to see the blue sky. She fights to get to the surface. But does she really want to know the dreadful truth?